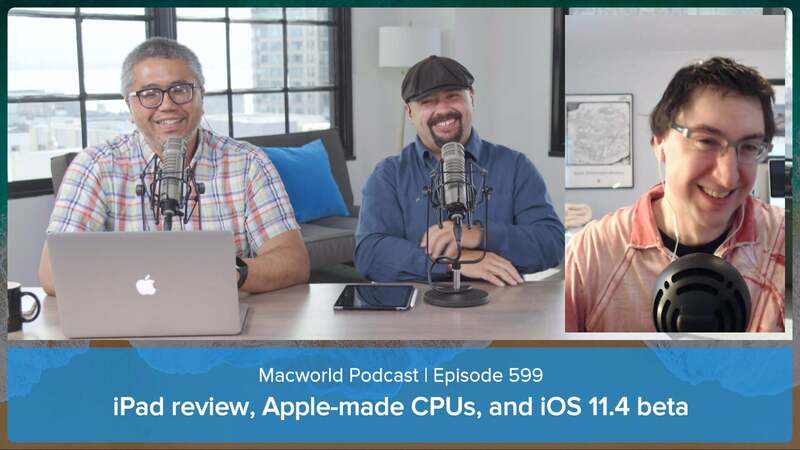 Plus your comments and questions in Macworld Podcast episode 602. 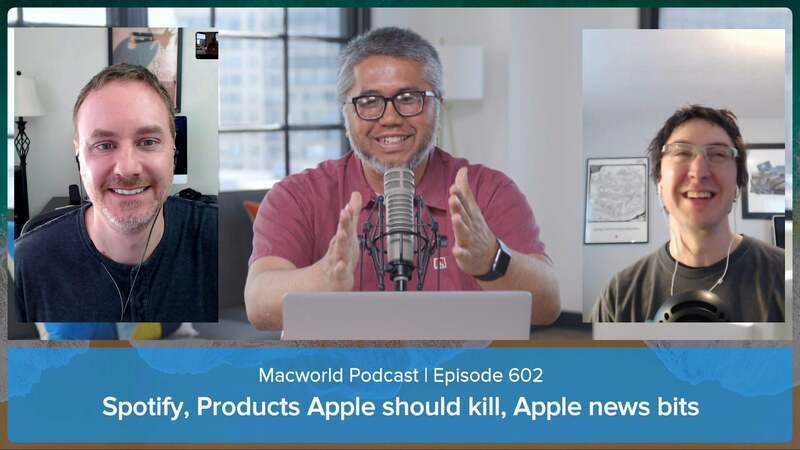 Talking about the latest Apple news, as well as your comments and questions. 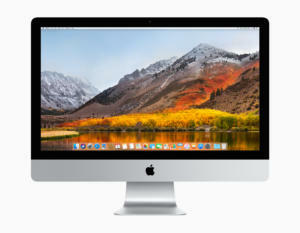 What you need to know about Apple’s high-end desktop computer. 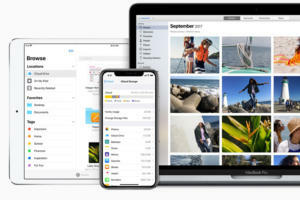 Apple has taken the wraps off High Sierra, the next version of macOS, and while it may be a maintenance release, it still brings some exciting new features. 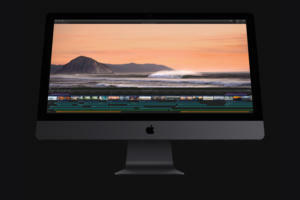 Alerts in macOS will warn users that 32-bit apps need to be updated. 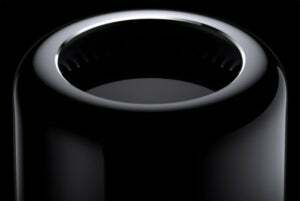 The Mac Pro is coming in 2019. 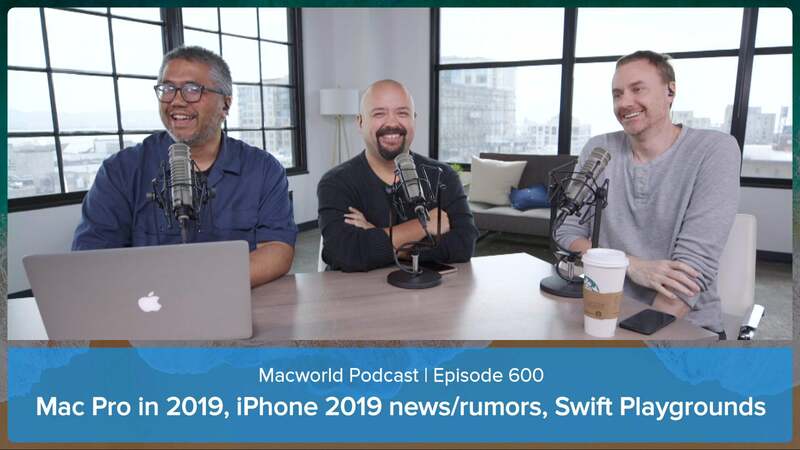 Rumors of a three-lens camera system and other iPhone news. 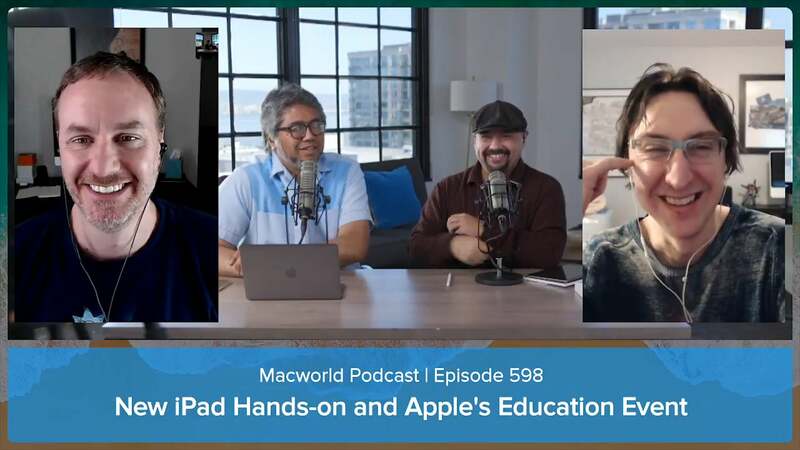 What's it like for an adult to use Swift Playground to learn how to code? We also feature your comments and questions. 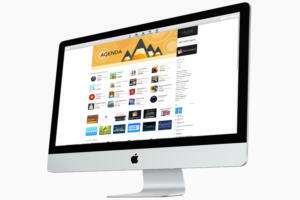 The Macworld staff talks about the latest happenings in the world of Apple. Plus, we feature your comments and questions. 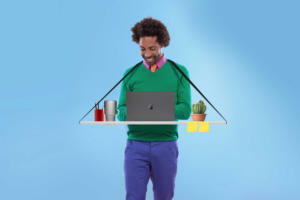 The joke’s on you online. 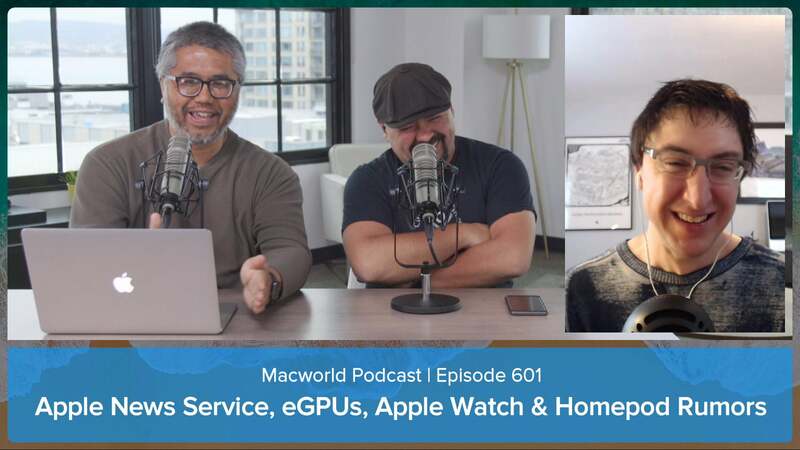 We also take your comments and questions in episode 598. 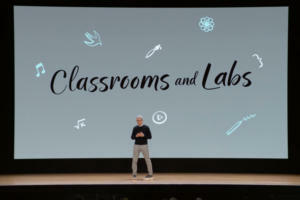 Watch Apple executives introduce the new iPad and other education-based products. 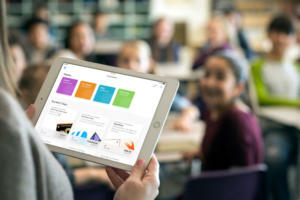 With the Schoolwork app and Everyone Can Create, Apple has unveiled new software tools to go along with its 9.7-inch iPad that make it easier for students and teachers to work together. 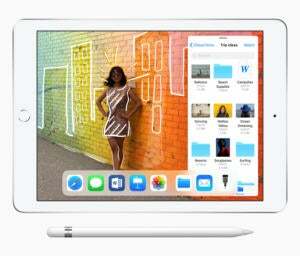 Apple has released a new 9.7-inch iPad with support for Apple Pencil and a flurry of classroom tools aimed at rekindling interest from schools.